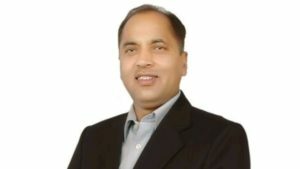 On the occasion of National Youth Day, Himachal Pradesh Chief Minister Jai Ram Thakur launched a state-level nutrition scheme for HIV-positive children that aims to boosts the immunity of over 400 youths up to 18-year-olds. The Chief Minister also made it mandatory for every expecting mothers to go for HIV test in order to start the treatment early. There is a need for massive awareness about the disease in rural areas as well. Awareness campaigns should be intensified in schools and colleges with special focus on organising skits and street shows, the Chief Minister said. 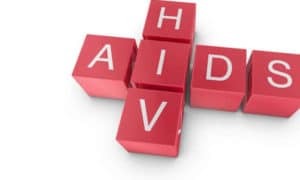 Various reports suggest that cases of HIV AIDS have infected over 5,700 citizens of the State. 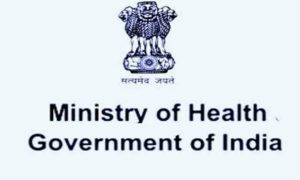 The Chief Minister has directed the NGOs and individuals to take active initiatives to supplement the efforts of the Health Department in creating awareness about the disease. 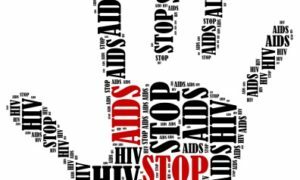 Supporting the move, State Education Minister Suresh Bhardwaj has ensured to provide education to HIV-positive children across the state.